Culture change is difficult. Especially when you have been living in a dysfunctional culture for a long time. This is when you need to get some helpful advice to help you change. 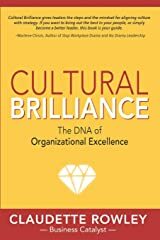 Help you change from a toxic culture to Cultural Brilliance. Enter Claudette Rowley, Change management consultant, cultural designer, executive coach. 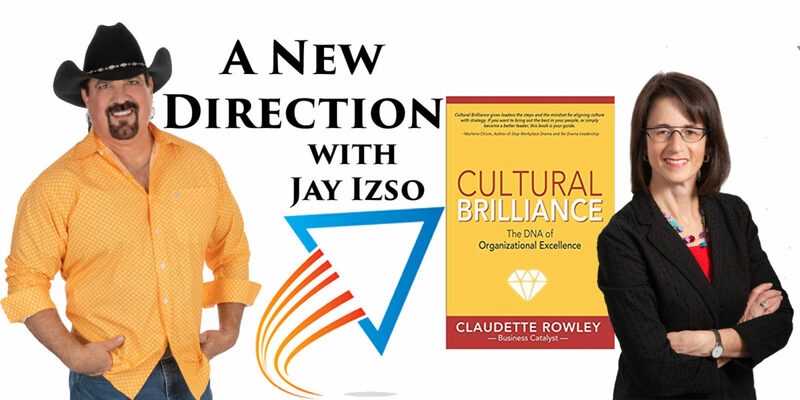 CEO of Cultural Brilliance,and Best Selling Author of Cultural Brilliance: The DNA of Organizational Excellence. Cultural Brilliance is more than just a book. It literally is a “step by step” guide to get your business from cultural toxicity to Cultural Brilliance. It all starts with authenticity transitions to understanding adaptogens and gets you to implementation and maintenance. 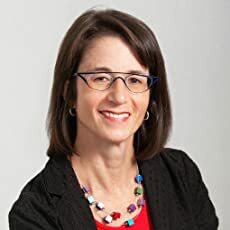 In this episode of A New Direction Claudette Rowley talk our way through Cultural Brilliance and give you the cliff notes of the cliff notes of the cliff notes version of the steps it take to get your business culture to Brilliant! Also listen for the bonus content on being a culturally brilliant leader. And please buy the book! Take a listen…and share it with a friend. You can find A New Direction on your favorite podcasting platform! Give us a positive review. We are so grateful to our sponsor partner Enlign Business Brokers and Advisors. I know the folks personally. I know their founder Jeff Snell. I know a number of people who have used their services and they truly are the professionals in the business selling business. They understand the need to get the highest amount of money for your business and they do it all with complete and total confidentiality. Do me a favor and just go to Enlign.com and let them know you appreciate them being a sponsor partner of A New Directon! This weeks T-shirt shout out goes to Holt Physical Therapy. Thank you Jamie and Lu for the t-shirt! If you live in the Raleigh area and you are a casual athlete or a professional athlete…just use Holt PT they truly do “Get you back in the game”.